Your little ones can whip up one imaginary meal after another with our Future Foodie Play Kitchen Set. 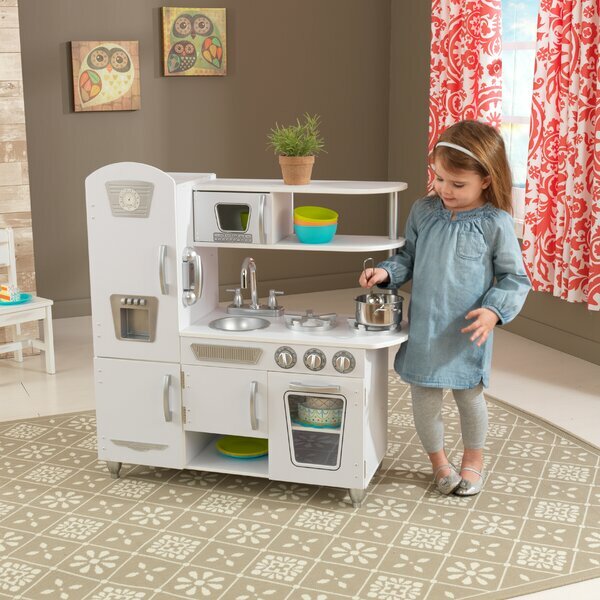 This KidKraft Vintage Kitchen Set is the perfect birthday gift for your little one. It is made of wood, which ensures strength and durability. 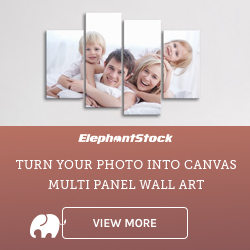 It has a hand-painted finish, which looks visually appealing. It features a cabinet, shelf, and five hinged doors, which open and closes for realistic play.